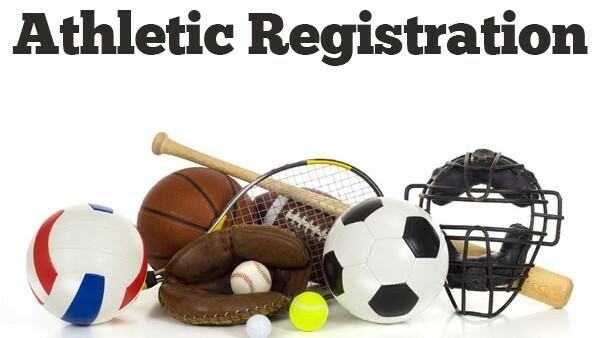 CPHS and Sager Sports Registration continues to be open for the 2018-19 School Year! Be sure to complete registration on Final Forms ASAP so you are ready to go for the upcoming sports seasons! CLICK THIS LINK TO REGISTER or UPDATE YOUR ACCOUNT! Please Note: If your Son/Daughter already has a Final Forms Account, it will just be a few simple forms to update online and select the 2018/19 sport(s) of their choice.